New Car Deals NYC is the best auto leasing company in and around NY. If you are from Brooklyn, Queens, Manhattan or even Staten Islands, we are here to serve you and make your dreams come true. 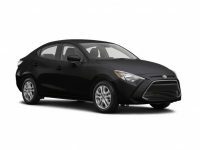 We have an extensive lineup of Toyota models including a variety of different options on the trim packages. 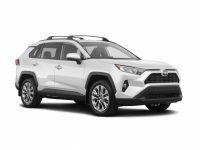 If you are interested in a Toyota SUV such as the Toyota Highlander, Toyota Land Cruiser, and Toyota 4Runner, or a Toyota Sedan like Toyota Camry, we have them and many more models. 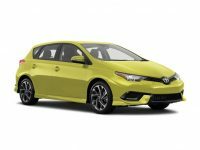 You just have to browse through our site and select the SUV, Sedan, Sports car, truck or convertible that you have in mind. 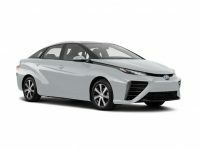 Of course, our customers are not limited to just the Toyota Brand; we have vehicle brands from other manufacturers too. From our extensive inventory, customers have a great chance at getting the best possible selection to choose from. 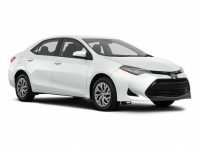 We have Toyota Sedan models such as the Toyota Corolla Sedan, Toyota Camry Sedan, Toyota Mirai Sedan, Toyota Corolla iM Sedan, and the Toyota Avalon Sedan. 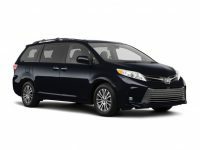 We also have Toyota Hybrid cars such as the Toyota Prius Hybrid, Toyota Camry Hybrid, Toyota Avalon Hybrid, Toyota Highlander Hybrid, and Toyota RAV4 Hybrid. On our list of Toyota Hatchbacks, we have the Toyota Yaris, Toyota Prius, Toyota Prius C, Toyota Wish, Toyota Prius Prime, Toyota Yaris iA, and Toyota G Touring. 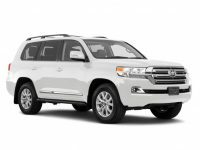 We also have Toyota SUVs such as Toyota Highlander, Toyota Land Cruiser, Toyota RAV4, Toyota 4Runner, Toyota Venza, and Toyota Sequoia. 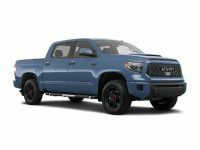 Clients who wish to lease Toyota Trucks will see the Toyota Tacoma, Toyota Tundra, and many more. For customers looking for Toyota Sports cars to lease, we have the Toyota T-Sport, Toyota Celica Sports, Toyota Celica GT, Toyota Camry SE V6, Toyota Camry Solara SE Sports, Toyota MR2 Sports, Toyota MR2 Turbo, and the Toyota Supra. You can start your shopping experience any time by browsing through our online inventory to view all these different available models. When you’re ready to move forward with any lease or happen to have any questions along the way, just give us a call via 718-975-4530. Many customers wonder how an online auto dealership works when it comes to getting the actual vehicle. You may also be wondering how easier it is to lease a car from us than from any other dealership. This is all because we actually deliver the car right to you at your business or home. You never have to drive or travel anywhere to get your lease. When the lease deal is completed, we always bring the car right to you. Nothing could ever be more convenient than this. 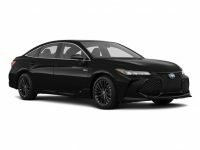 If you are shopping for a new Toyota, or if you want to lease a Toyota, please contact us via 718-975-4530. We will guide you on your auto lease shopping and also answer any questions that you may have. Here at New Car Deals NYC, we highly value all customers, whether from Bronx or Manhattan. Give us a call and enjoy our Toyota leasing specials and other great lease deals.